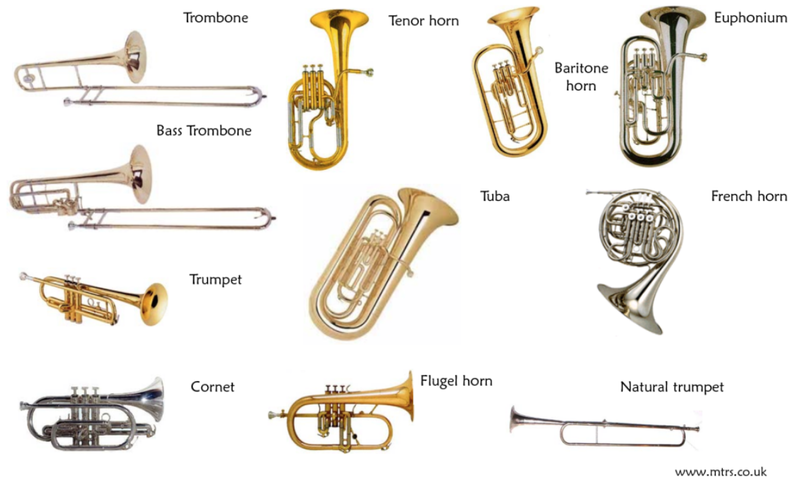 Ever felt the need to learn an instrument? We are looking for additional members in both our Junior and Senior Bands. If you would like an opportunity to learn an exciting new instrument and want a social environment to learn in, please contact Ewan (0894298852), Jacinta (0861099479) or Pat (0872559302), to see what we can offer. Our band is an important part of the Skibbereen town and surrounding community and it is with the commitment of our members that we are able to perform at local festivals and engagements.